It’s October, the leaves are turning, Halloween will soon be upon us, and the chill of Fall air now definitively fills the lungs. To celebrate this unique time of year we invite you to join us for some great food, great company at a great place, and for a great price. $10 per person, kids 8 and under free! 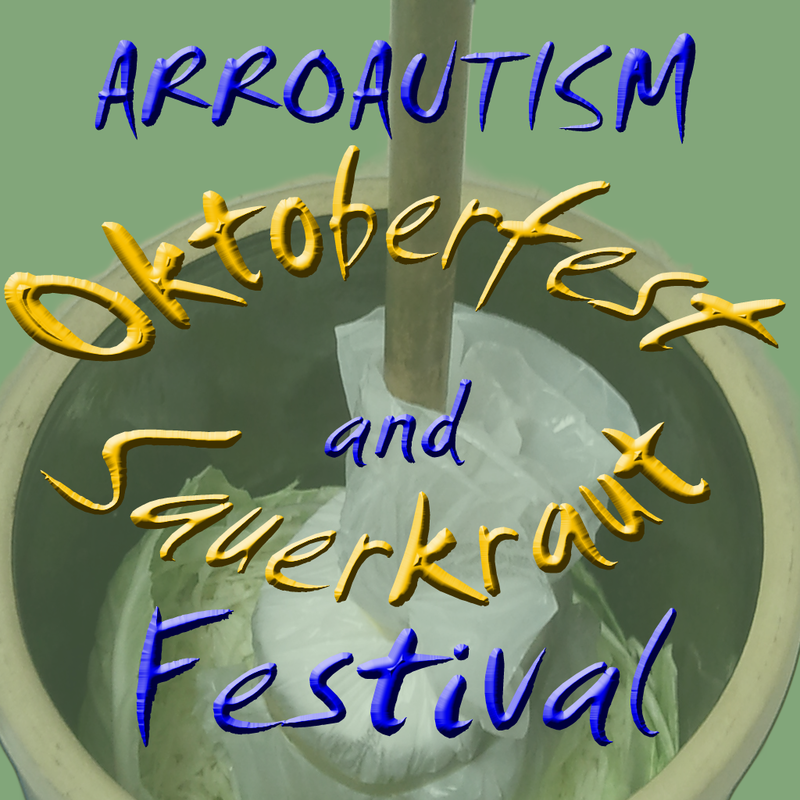 Sauerkraut, mash potatoes, applesauce, polish sausage, lederhosen (oops – strike that – or maybe not) and more! $10 per person – kids 8 and under are free! 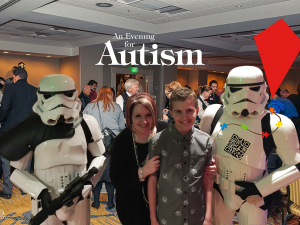 This entry was posted in Calendar, Fundraisers, News and Updates, Westside Family and Community Center. Bookmark the permalink.